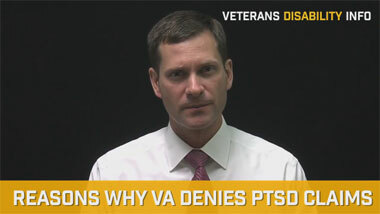 VA Benefits Denial Based on Personality Disorder Diagnosis? Appeal the Claim. 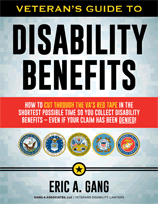 Has the Department of Veterans Affairs (VA) denied your benefits claim based on a personality disorder diagnosis? The VA is denying disability and medical benefits for soldiers misdiagnosed with personality disorder, preventing people who have risked their lives to serve our country from receiving necessary medical care. The government continues to deny legitimate claims to save themselves billions in medical expenses. Don’t despair. There are ways to fight back. Prove your diagnosis, prepare a bulletproof case, and reclaim your right to benefits. At the height of the Iraq War, the military routinely discharged countless veterans for “personality disorders.” According to the Department of Defense (DoD), the military discharged 31,000 service members with a personality disorder diagnosis between 2001 and 2010. From 2001 to 2007, the military discharged over 4,000 enlisted service members per year for “pre-existing personality disorders,” veterans who were more likely suffering from the early stages of an acquired psychiatric disorder like post-traumatic stress disorder (PTSD). The military considers personality disorders “pre-existing conditions,” congenital disorders we are born with rather than disorders that develop during service. So how do the majority of discharged veterans pass their induction examinations? Why do examiners fail to note any trace of these “pre-existing” personality disorders? Does exposure to psychiatrically traumatizing events on active duty suddenly trigger a dormant disorder? Following several publications highlighting how the military saves billions of dollars by discharging Iraq and Afghanistan soldiers for personality disorders, the DoD began to acknowledge that a personality disorder diagnosis might indeed be a misdiagnosis of the early signs of PTSD. In August 2008, the DoD changed its policies to require higher level case reviews in diagnosing PTSD, including whether the service member was deployed to a combat zone within 24 months from the time of diagnosis. After the policy change, the number of personality disorder discharges dropped by nearly 75 percent. In 2009, the Army discharged a mere 260 soldiers for personality disorder diagnoses. During this same time period, the number of PTSD cases skyrocketed. In 2008, the Army diagnosed more than 14,000 soldiers with PTSD; nearly double the amount diagnosed a year before. The Army acknowledges that the change in policy resulted in higher numbers of PTSD diagnoses. Notwithstanding the obvious duplicity, the Army still maintains its position that it made no wrongful diagnoses prior to the policy change. If you are a veteran who was discharged for a personality disorder and the VA is denying your claim because you have a pre-existing congenital problem, not an acquired psychiatric disorder, there are ways to fight back. 1. Demonstrate the absence of a present personality disorder. Hire a forensic medical examiner to evaluate your prior psychiatric history and medical records. The examiner can then determine the exact diagnosis and address any misdiagnoses obtained during your service. When a veteran carries a personality disorder diagnosis at one point, but over time, physicians predominantly diagnose that veteran with PTSD, major depression or some other acquired psychiatric disability, the prior personality disorder diagnosis was likely made in error. An immutable, congenital problem remains constant and symptomatic over time. The condition does not suddenly transform into an acquired psychiatric disability. Furthermore, personality disorders and acquired psychiatric disorders often exist concurrently, at the same time in one patient. The mere presence of a personality disorder does not negate the simultaneous presence of an acquired psychiatric disability like PTSD. 2. 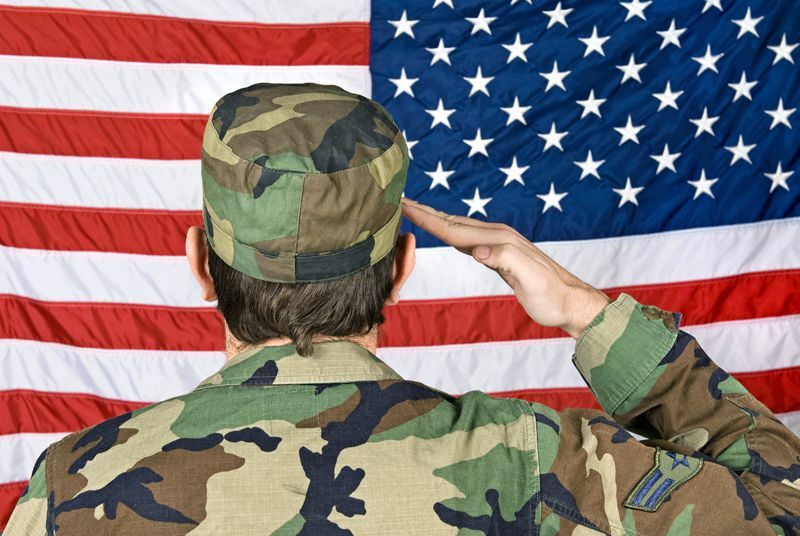 Consult with an experienced veterans’ disability attorney. Locating a forensic medical examiner and explaining your needs can prove difficult for veterans who do not understand precisely what is required to prove your case. 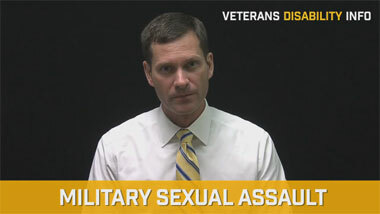 Quality veterans’ disability attorneys deal in the world of VA lawyers and expert witnesses daily. They have access to an extensive network of hard-hitting forensic experts that are accustomed to going head-to-head with VA doctors. An experienced veterans’ disability attorney will ensure the development and presentation of your case is strong. Our job is to acquire evidence, manage evidence and seek out the leading experts and powerful witnesses to help prove your claims. If you or someone you know is seeking service connection for an acquired psychiatric disability, or if the VA has denied your benefits claim because of a personality disorder diagnosis, act now. Your first priority is to pick up the phone and call an experienced veterans’ disability attorney. Our veterans’ benefits law firm has recovered millions of dollars on behalf of disabled veterans, most of whom suffer from psychiatric disabilities. We work diligently to prepare a bulletproof case and are more than equipped to fight the VA experts for your rights.